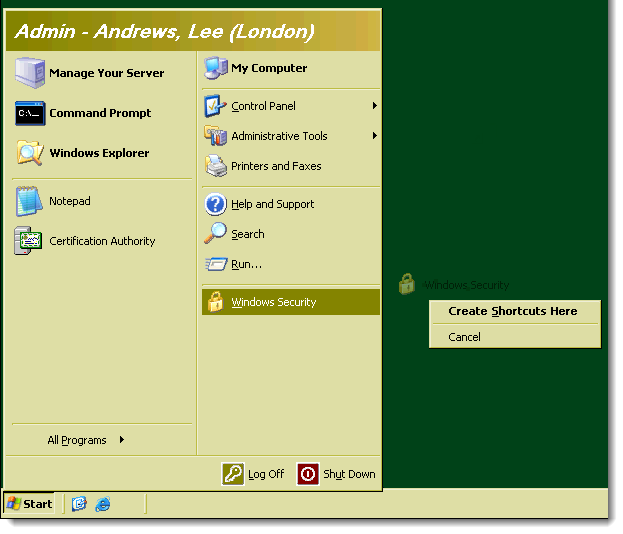 Follow the below information to launch the Windows Security Options screen. paste above content in Notepad and save it as .vbs file and execute it to view Windows Security Screen to view options like lock, Sign out, Change a Password, and Task Manager. Neat little idea but this does not add a shortcut to the desktop or start button. I created a shortcut using the target as c:\windows\system32\cscript.exe and placed this on the desktop. 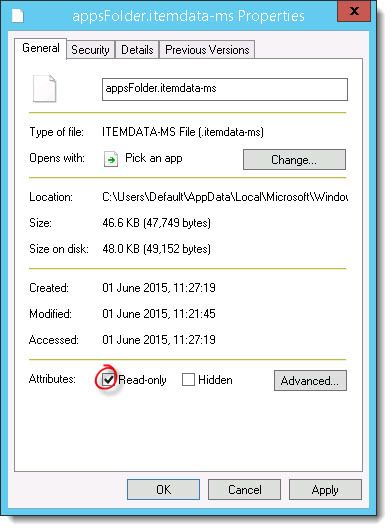 So I guess it saves copying a shortcut from a windows 2008 or 2003 server. I also discovered a flaw in setting my original shortcut idea you have commented on as it seems then you can’t customise your start menu any more so I posted further instructions on how to use a GPO to deliver the shortcut and also a restart script. At least I think I did.